On Monday, April 1st, the district will launch its' new app called, "Sangha." 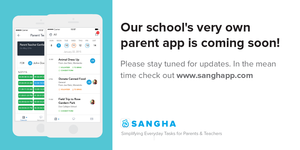 Sangha is an app that will be used to send inclement weather and emergency notifications as well as provide a one-stop shop of communication from your child's teachers to you and vice-versa. Click on "Read Full Story" for a Parent's Guide. Due to schools closing because of inclement weather on Tuedsay, February 12, 2019 and Wednesday, February 20, 2019, schools will now be in session on Monday, April 22, 2019, and Friday, June 7, 2019. 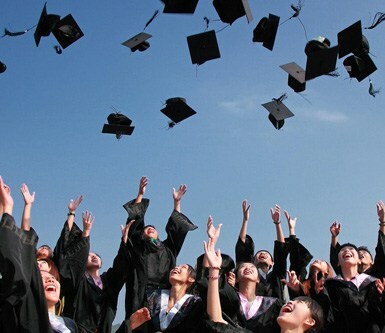 Parents, please complete your child's annual student information update for 2018-2019 school year so that we can ensure that you have read our policies and handbooks and so that you can verify if we have your correct demographic information. Garden Spot Performing Arts Presents AIDA - Tickets Now Available Online! 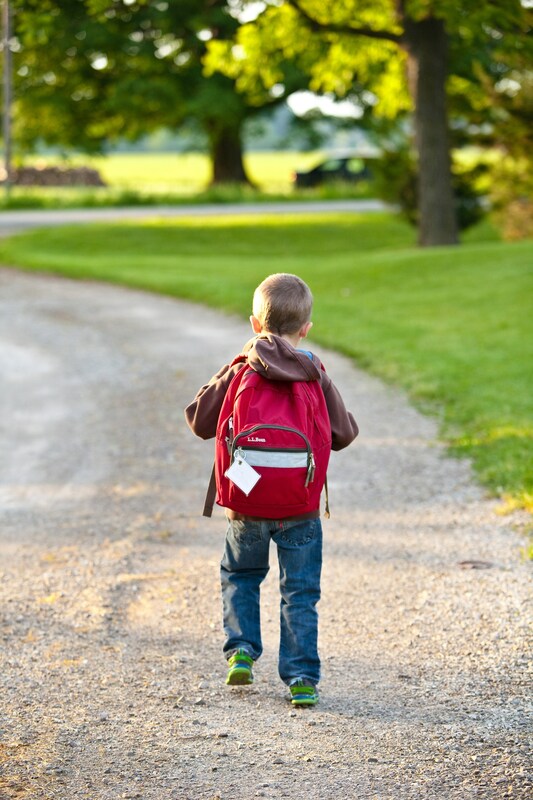 Monday, March 4, 2019 - Eastern Lancaster County School District is on a 2 hour delay with Modified Kindergarten. Friday, March 1, 2019 - All Schools are on a 2 hour delay with modified Kindergarten due to inclement weather. 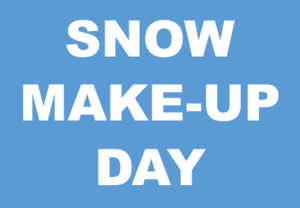 Eastern Lancaster County School District's first Snow Make-up Day is Monday, February 18, 2019. Due to schools closing because of inclement weather on Thursday, January 31, 2019, schools will now be in session on Monday, February 18, 2019. Tuesday Feb 12, 2019 - The Eastern Lancaster County School District is now closed due to inclement weather. Thursday 1/31/2019 - Eastern Lancaster County School is closed due to inclement weather.